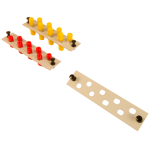 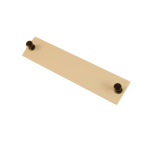 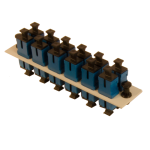 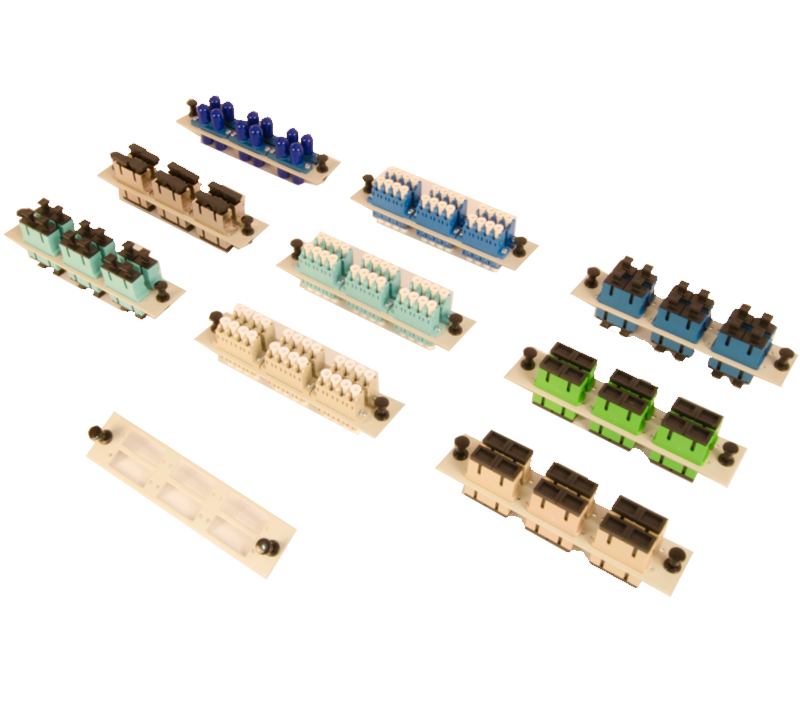 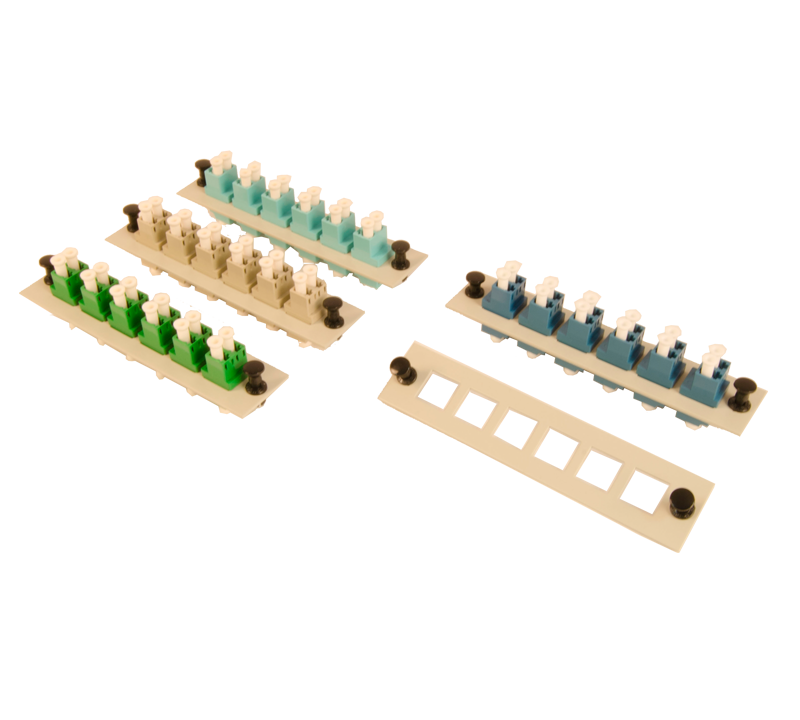 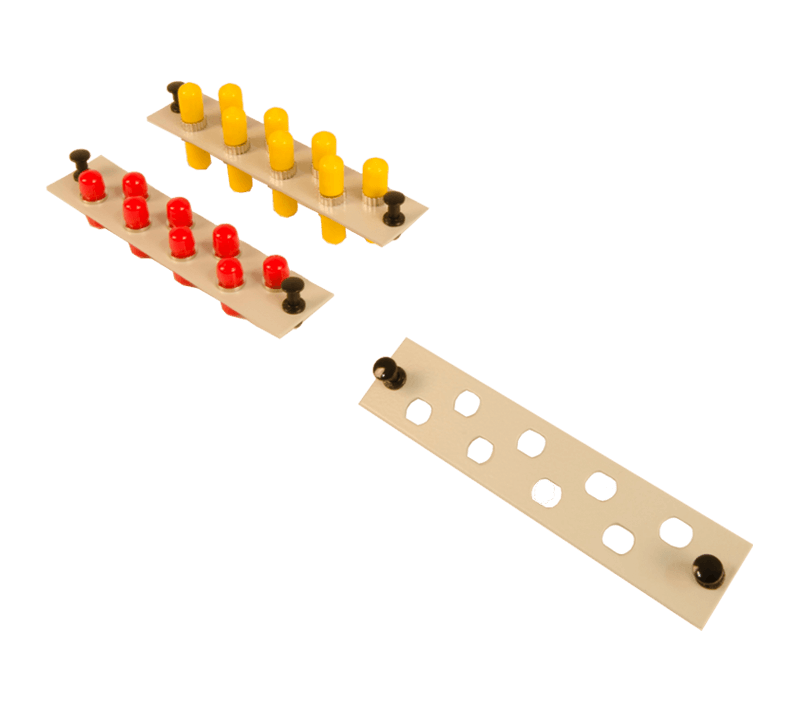 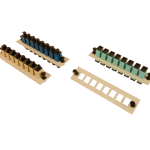 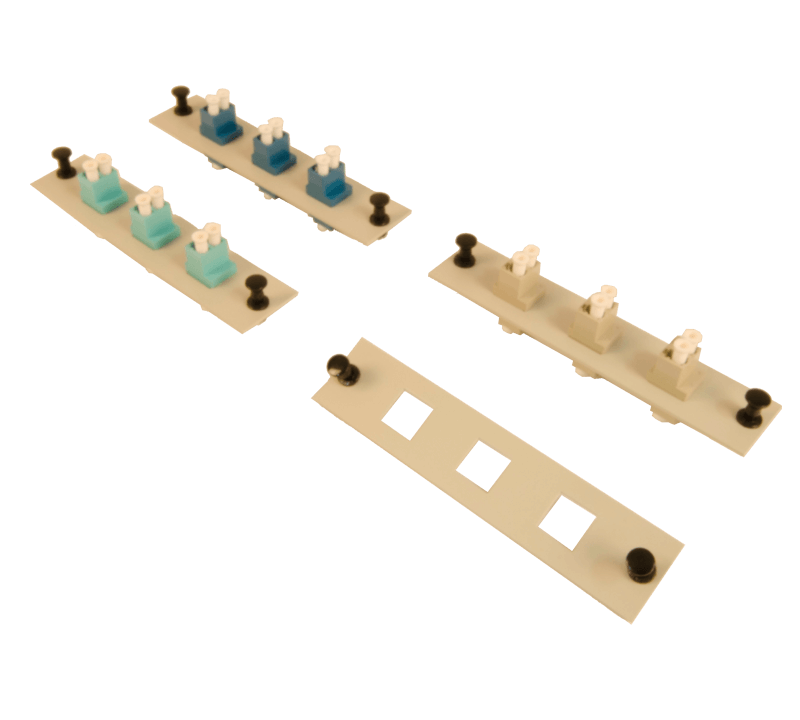 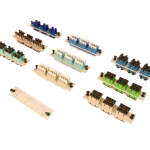 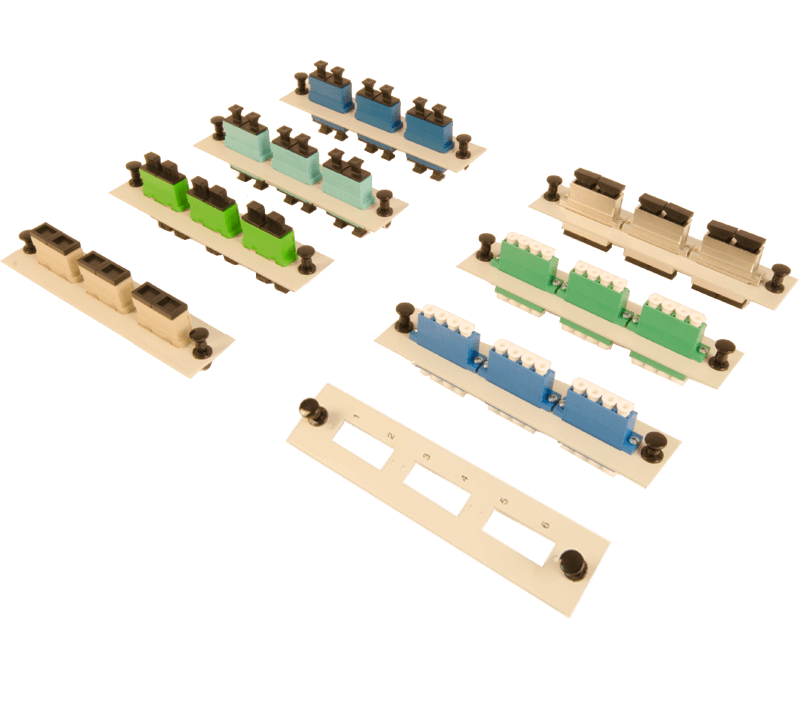 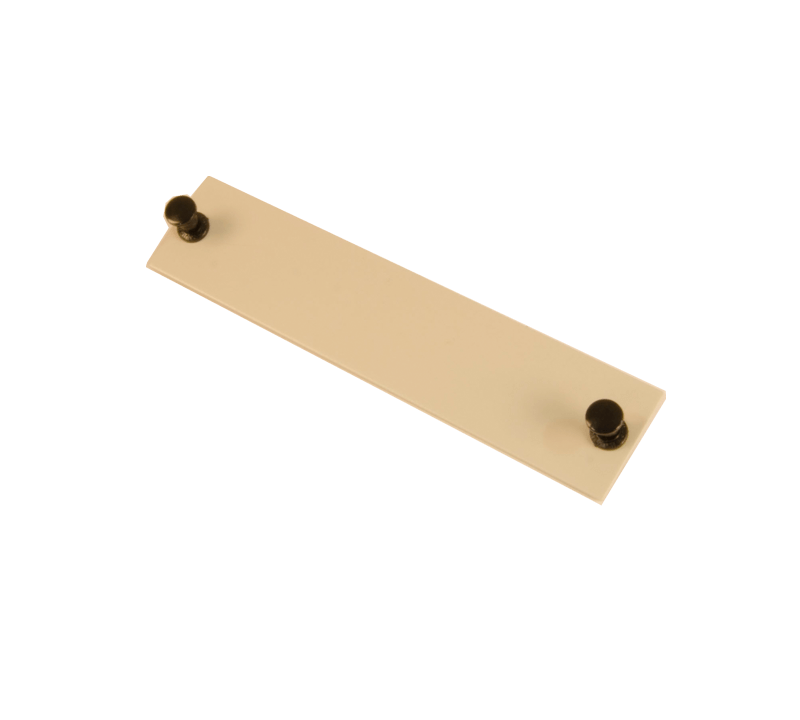 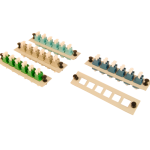 Adapter plates are available in all connector types and fit all modular wall and rack mounted Century Fiber Optic enclosures. 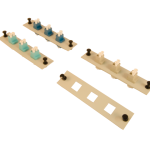 Select your Footprint from the dropdown menu below. 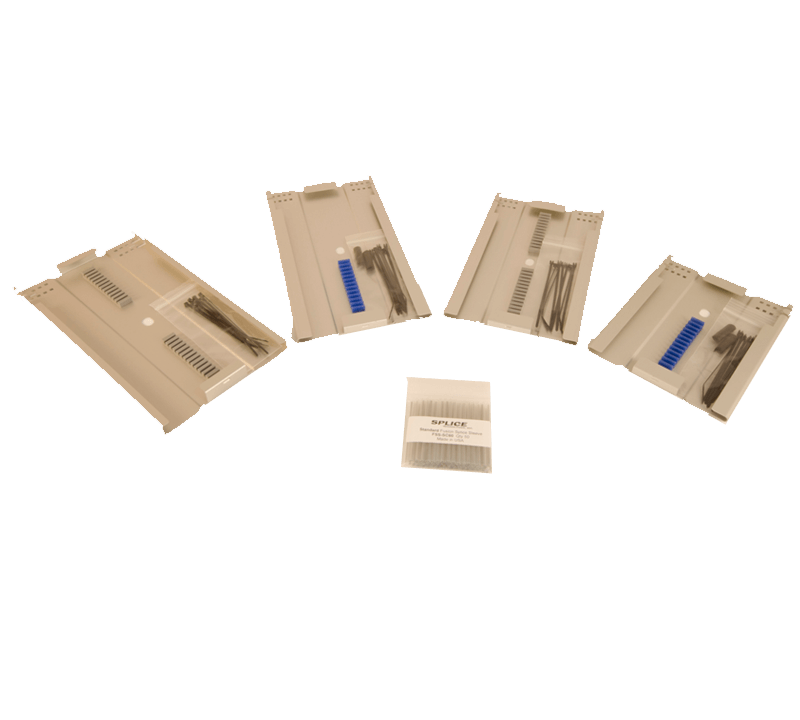 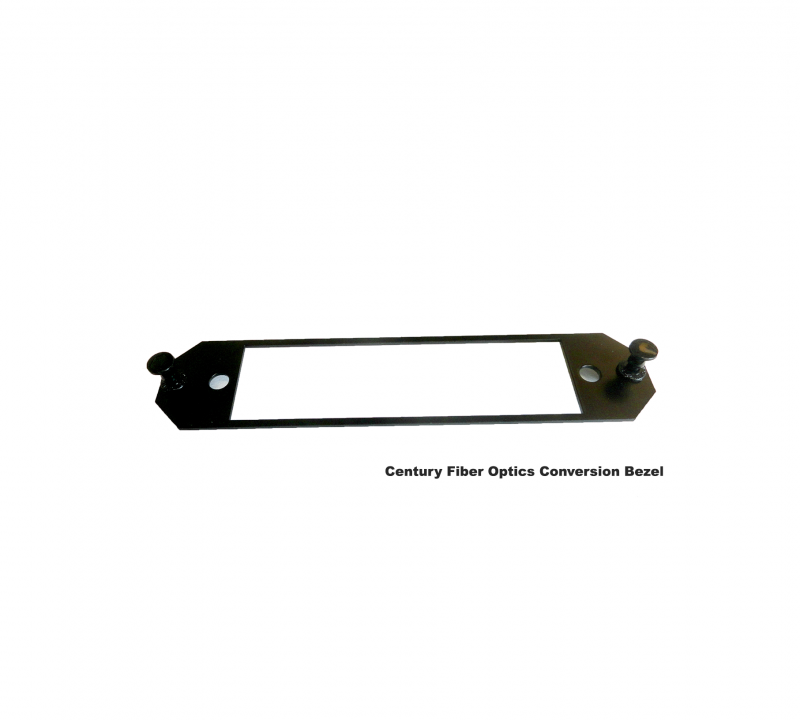 Century Fiber Optic adapter plates accommodate ST, SC, FC, LC and other adapter types. 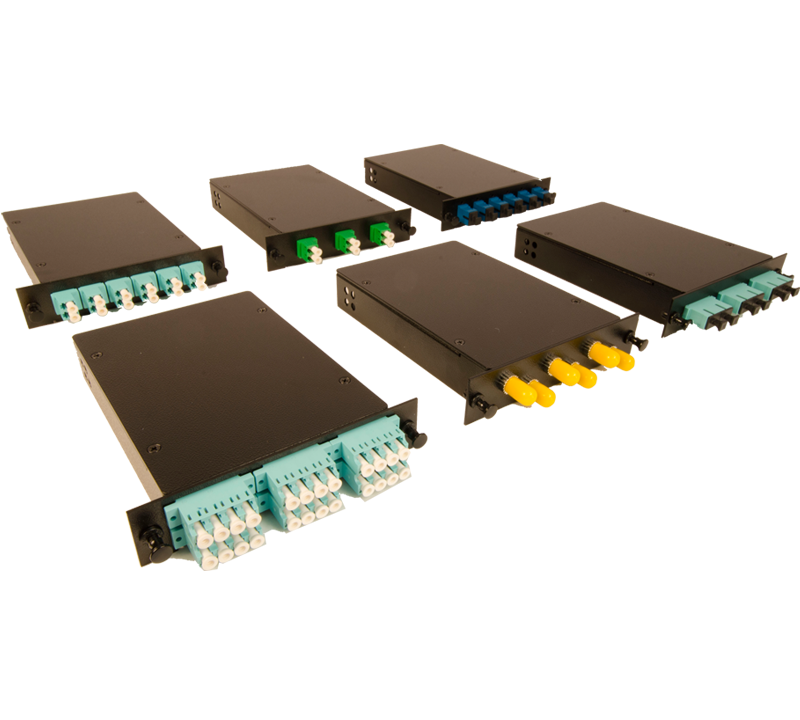 Order plates with the appropriate adapters to complete your interconnect enclosure installation. 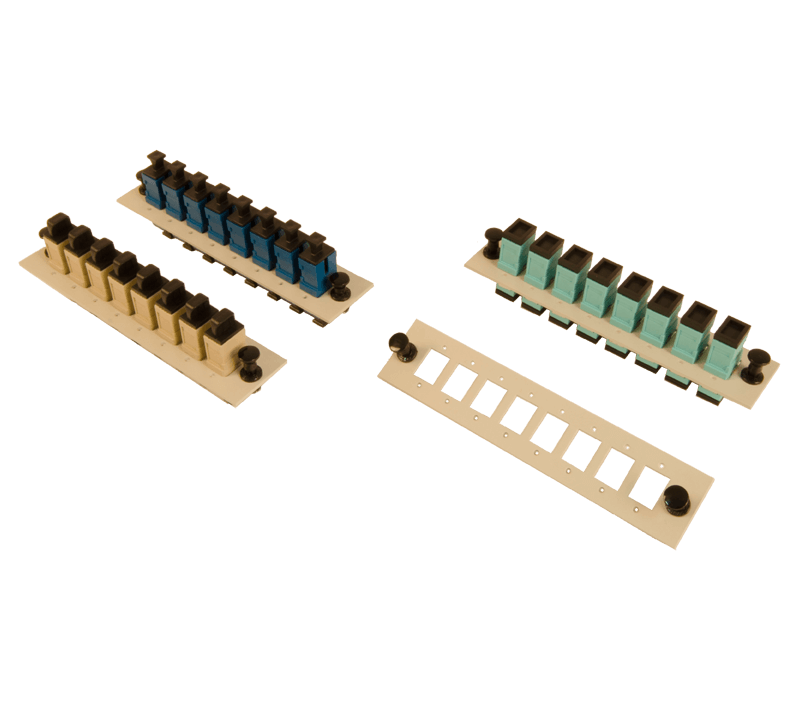 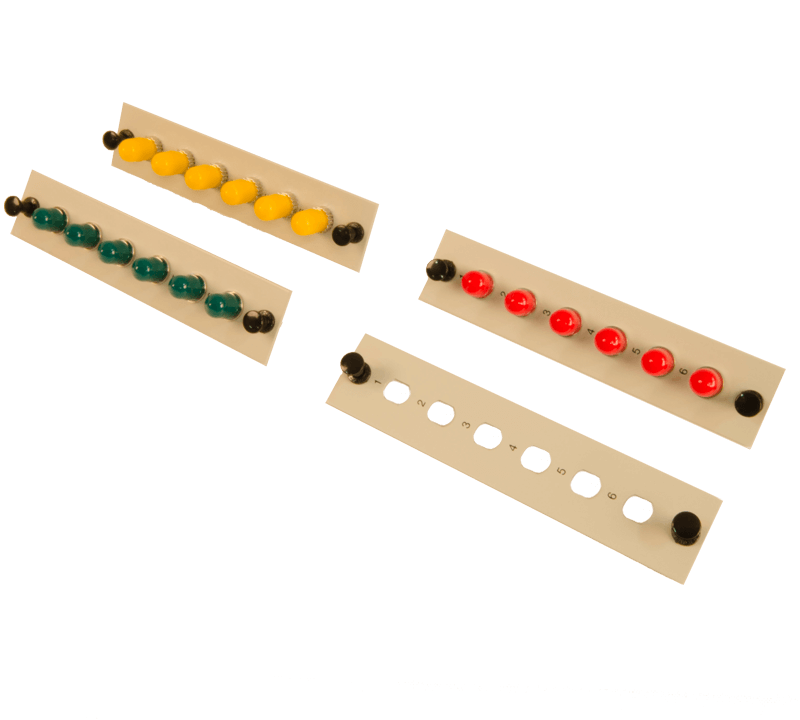 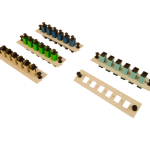 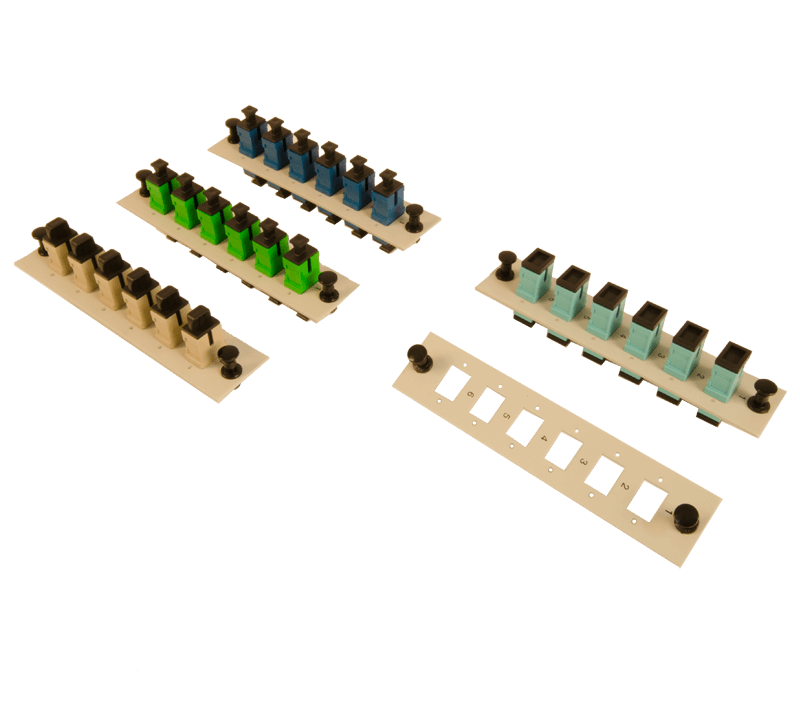 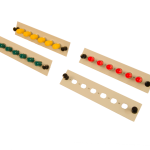 If you do not need the full capacity of your cabinet, you can order blanks to fill the unused slots. 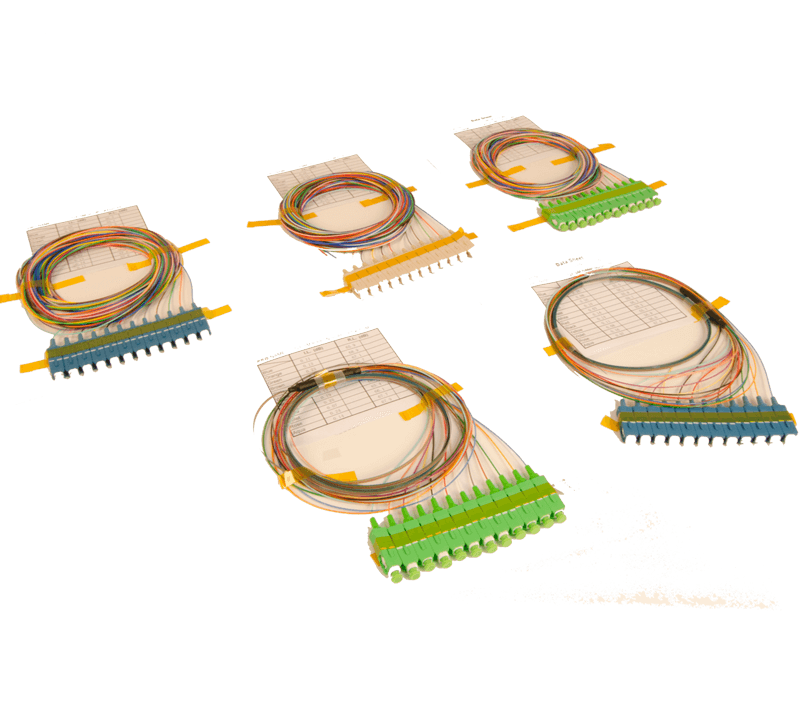 Plates can be equipped with pigtails for easy integration into your system.